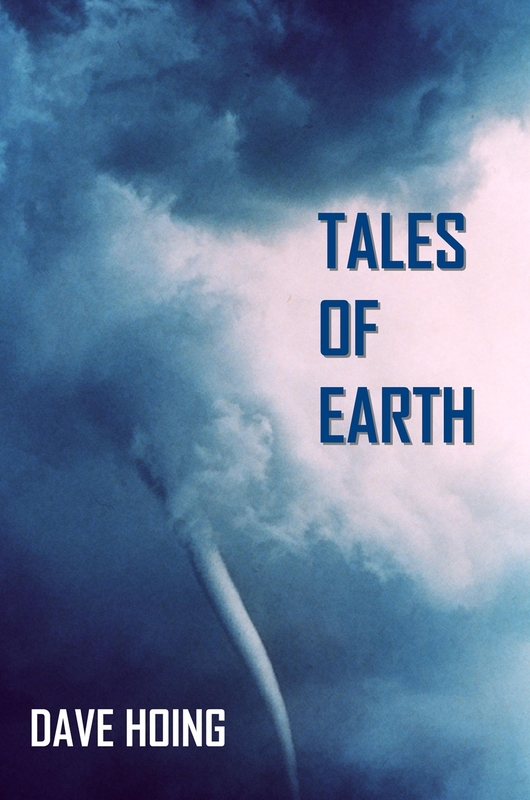 “Tales of Earth” is a collection of very different stories, set from the distant past to the present and a little beyond. Many genres are represented, from literary to mystery, fantasy to alternate history, satire to experimental, and more. They range in length from the micro, flash fiction, to the macro, novellas. What are you likely to find in these tales? Well, tornadoes pop up here and there to cause mayhem. Jack the Ripper stops by a couple of times, sort of, along with other persons of ill or odd repute. One young man has a fascination with a mermaid. Another keeps a pet cockroach. Another seeks healing in the silence of a muskrat. A woman looks to the tragedies of others to find meaning in her own loss. A farmer finds his meaning in fireflies and rain. An escaped slave meets his former master. A Civil War prisoner just wants to go home. A doctor’s wife shows the power of a small act of kindness. These are stories of odd connections: A winter storm conjures up images of the past and future, time and life. A drainage tunnel reveals the truth of domestic abuse and, ultimately, death. Snow and ice in a tropical climate. A chicken, a cannon, a tornado. Christianity and Native American religion. Christianity and old Norse mythology. A diary from the future, found in the past. Shakespeare dies early, Marlowe doesn’t. An assassination unites a divided country. And then there’s that last story … and who in this world knows what connections are happening there?